WITH 2(TWO) ASSIGNED PARKING SPACES… FULLY FURNISHED, TURN KEY APARTMENT. PERFECT FOR NEW RESIDENTS COMING TO USA OR AS AN INCOME PRODUCING PROPERTY. Beautiful apartment at Artech, one of the most exciting waterfront buildings in Aventura. This apartment offers a unique two-story townhome-style living. 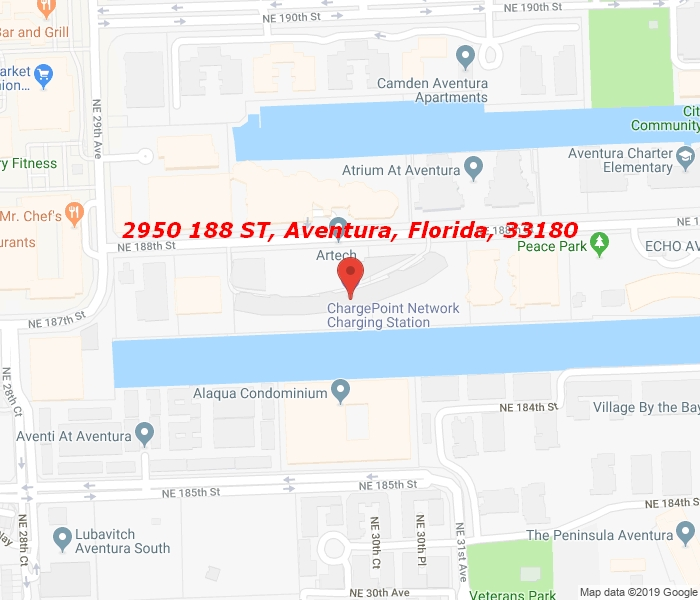 Located on 188th street behind Loehman’s Plaza, and at five minutes from the Aventura Mall, Artech is in the heart of Aventura and the design resembles that of a cruise ship. This apartment has a gorgeous view of the waterway. Artech offers limitless amenities that range from a fitness center with trainers, towels and drink services, a Movie Theater for your own movies, tennis courts, squash courts, a business center, dog walking services, a beautiful lobby, a big party saloon, and a spa.